Discussing Bible topics and listeners’ questions and issues relative to Jehovah’s Witnesses and the Watchtower Society. Program #9 When is the shaking? Discussion of the Devil's tactics in Eden and how, by Jehovah's permission, the operation of Satan works now in inducing Jehovah's Witnesses to believe "the lie." After a six month hiatus, this episode considers a variety of questions, such as: What is a thousand years to Satan? An unbaptized person is wondering if he could better help his congregation by not getting baptized. 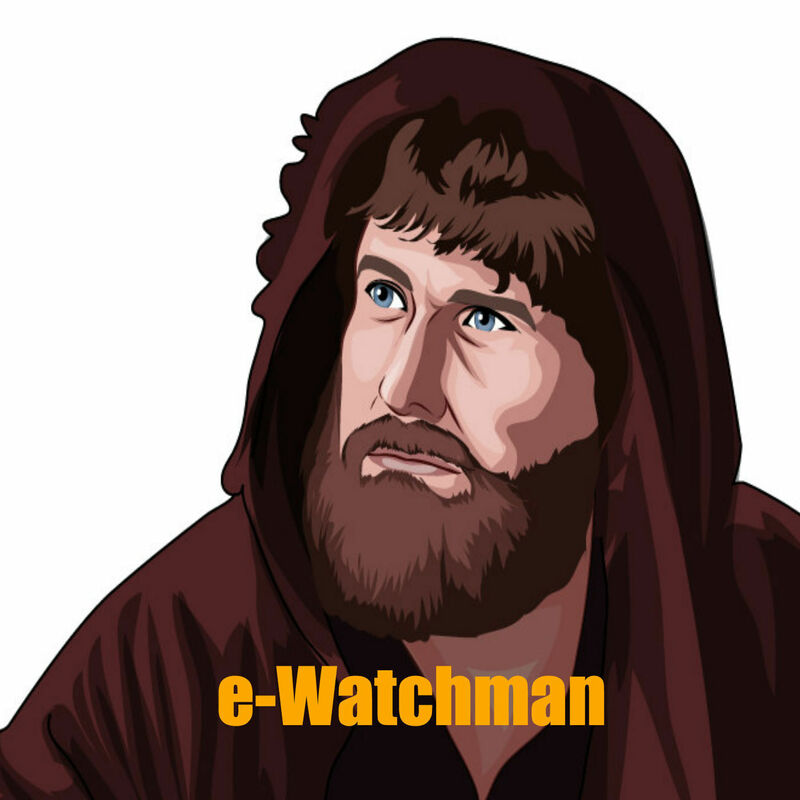 A sister inquirers how much is enough as regards putting up with the Watchtower's hypocrisy? How do you explain the increase in Memorial partakers? 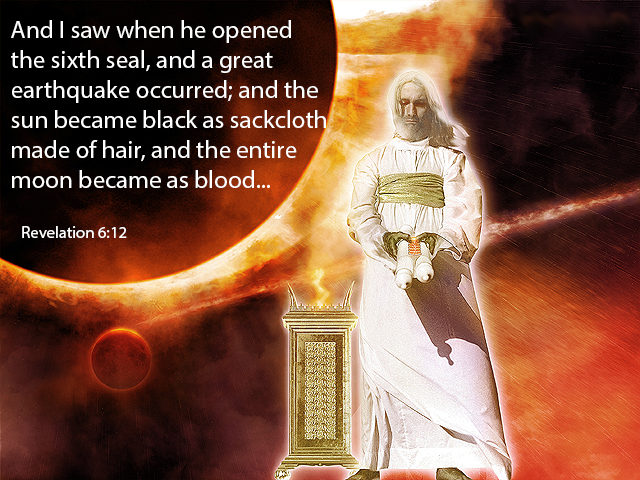 Who is the false prophet of Revelation? And what is the purpose of life? This program considers listeners' questions, such as: How can you be sure Jehovah's Witnesses are the true faith? And since the leadership of the Watchtower are becoming more corrupt, why ought JW's be in subjection to those taking the lead? And in a similar vein, since the worldly authorities are so corrupt why ought we be in subjection to them? If you would like to submit a question for the next episode email me at watchmanspost@gmail.com or go to the contact page You may also leave a voice message. Questions regarding the seven empires and the eighth king. Will the great crowd really come out of the great tribulation? What is the meaning of the various time periods in Daniel, 2,300, 1290, 1335 days etc? Also, are Jehovah's Witnesses the only ones who will be saved? This episode considers listener’s questions, is the “organization” a legitimate, scriptural arrangement? Why did angels develop sexual passion for women? Could the Watchtower’s NGO status in Russia be the reason they are coming under ban now? And more. Plus a special musical bonus track! Question 1: Were/Are the 144,000 Virgins? Question 2: Who were those in “prison” who Jesus preached to during the three days of his death? What about the Gap Theory and dinosaurs? What is the difference between everlasting life and immortality? And more! June's program entertains questions on a variety of topics, such as Christ's mediatorship, the meaning of the "other sheep," questions about DNA manipulation, the 7,000 who are killed - and more!